The purpose of my trip to Japan was two-fold, well three if you count the day of crazy in Tokyo. 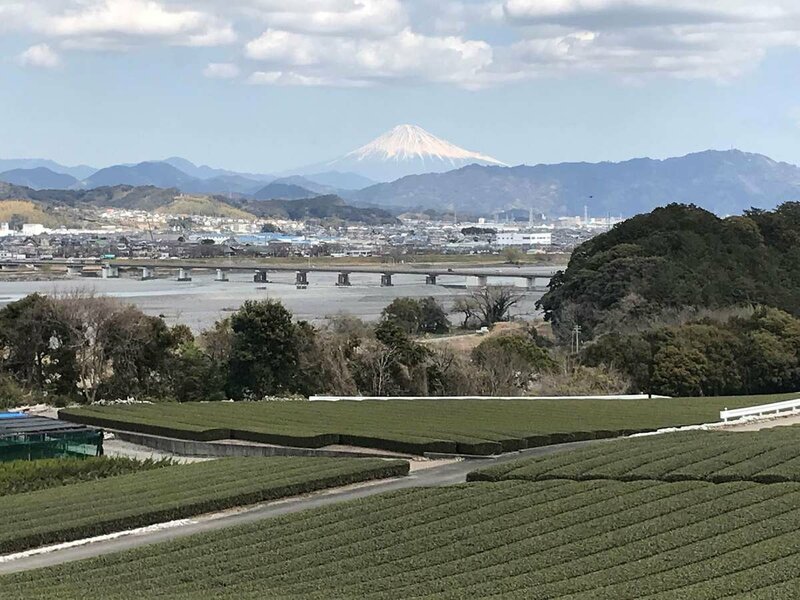 I first visited Kagoshima Prefecture, the second largest tea growing region in Japan. Over four jam-packed days, I travelled to several well-known areas for tea like Chiran, Kawanabe and Kirishima, toured tea fields and production facilities for aracha and tencha (the raw material used to make sencha and matcha respectively) and met with the heads of Kagoshima’s tea farmer association and tea research institute to learn more about what makes Kagoshima tea so special. I also was able to take in the local culture, through performances by regional musicians, visiting the Kirishima Temple, getting buried in volcanic sand (called a sand bath) in Ibusuki all the while eating incredible meals and snacks throughout. 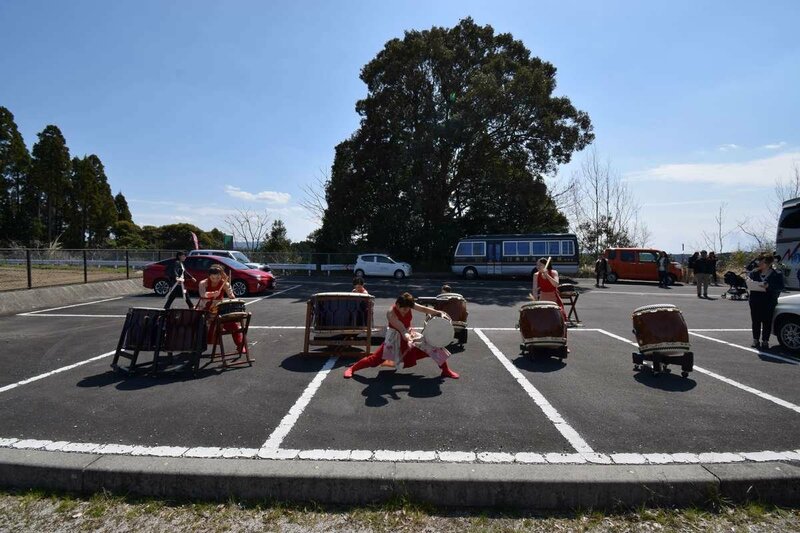 Above: The all women Wakana Drum Club from Kirishima-shi in Kagoshima Prefecture performing an amazing drum routine. Most definitely one of the best parts of this trip. I was truly moved to have had the opportunity to watch this group perform. Above: Pictured is the head of the Katsura cooperative, along with other members, showing us the fields where our tencha comes from. Above: Teafield in Chiran. Harvest will start in about a month. There is always so much to do. A day in no way gives it justice. Nevertheless, I made the best of the time, starting with breakfast at Bills on Omotesando in Harajuku, before spending the next few hours shopping there and in Shibuya, where it became apparent that Champion and other early 90s brands are making a comeback. I ended the day with one of the highlights of the trip, Robot Restaurant in Shinjuku. Much has already been written about this place, so I will keep it short. It is a tourist trap in the best way possible, with just the right amount of camp and cheese, meaning the show started at a 10 and only went up from there. Please go and get trapped. 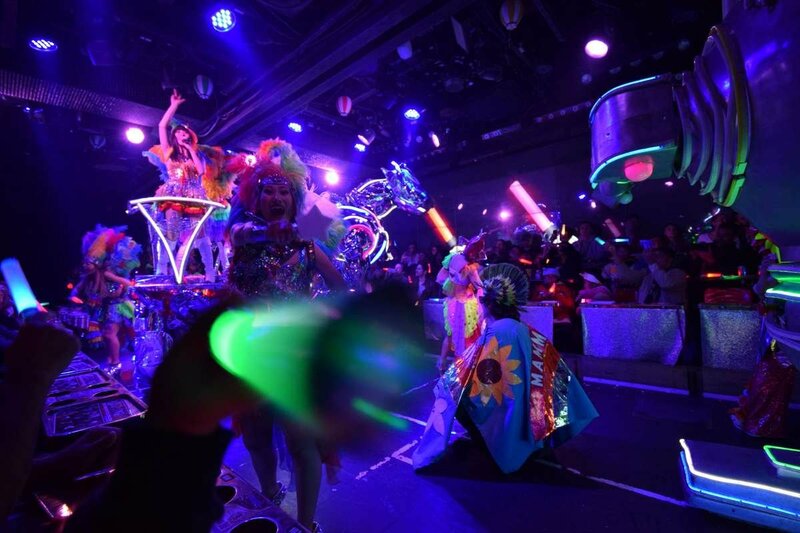 Above: No trip to Tokyo is complete without a visit to the Robot restaurant. 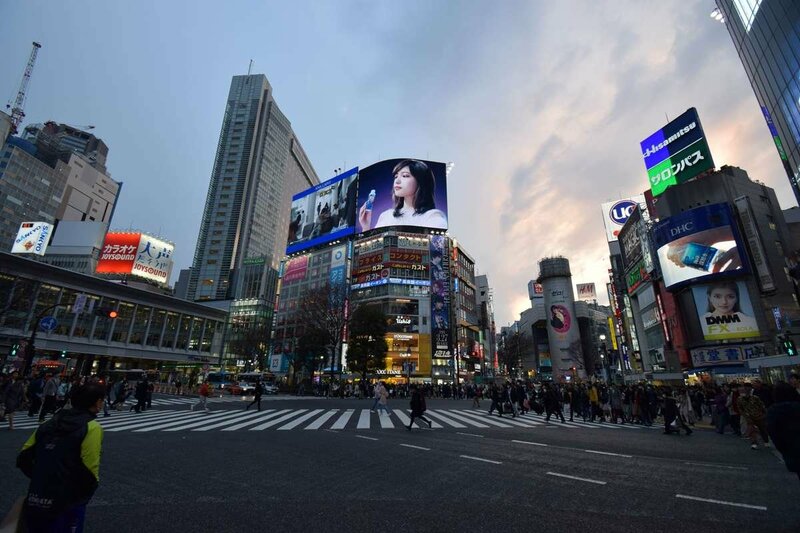 Above: The iconic Shibuya Crossing in Tokyo. Thought to be the busiest and most dizzying cross walk in the world. The last leg was much more tea focused. 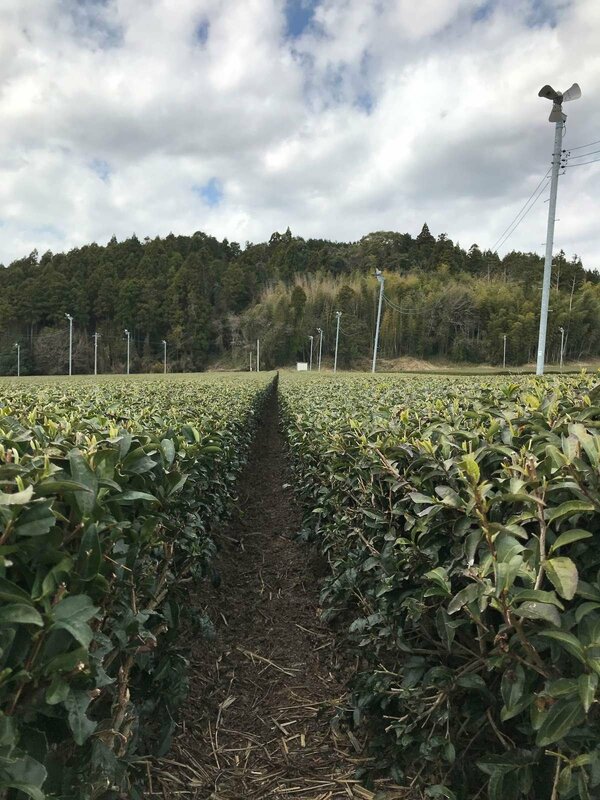 Taking the high speed rail from Tokyo I headed to Gifu Prefecture, where I visited the Katsura co-op in Ibigawa that produces the tencha for our matcha. 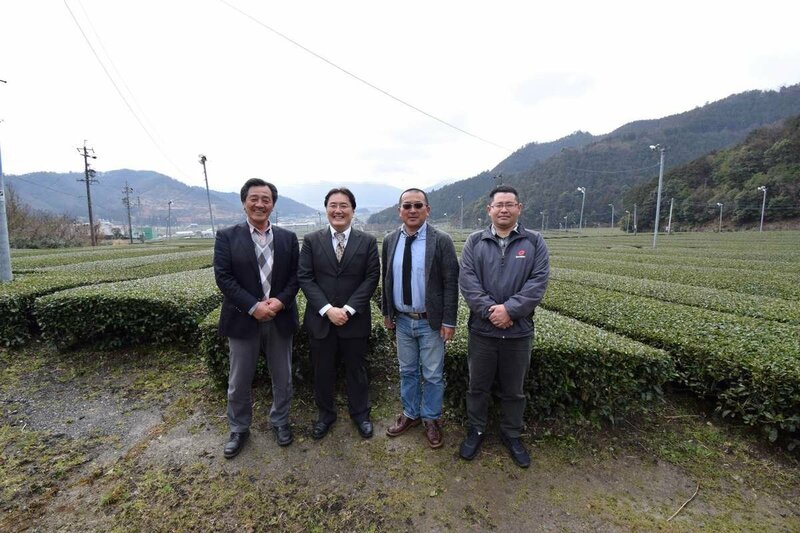 The president and head of operations of the co-op gave me a detailed presentation about their history, farming practices and general culture, after which we had lunch and then toured their tea fields. The next day was spent in Shizuoka. 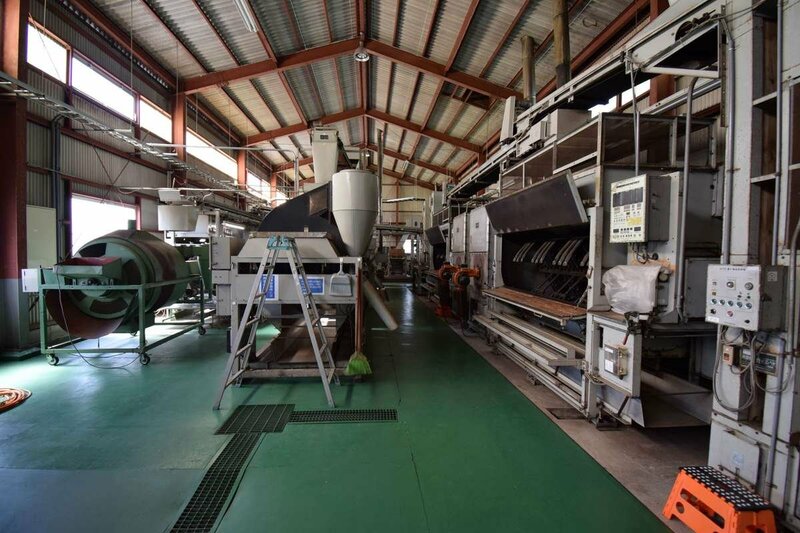 Although it is still the largest tea producing region in Japan, this is changing due to increased need for mechanization. The hilly geography of the region does not allow for riding tractors in many gardens, leaving much of the work to be done by hand. 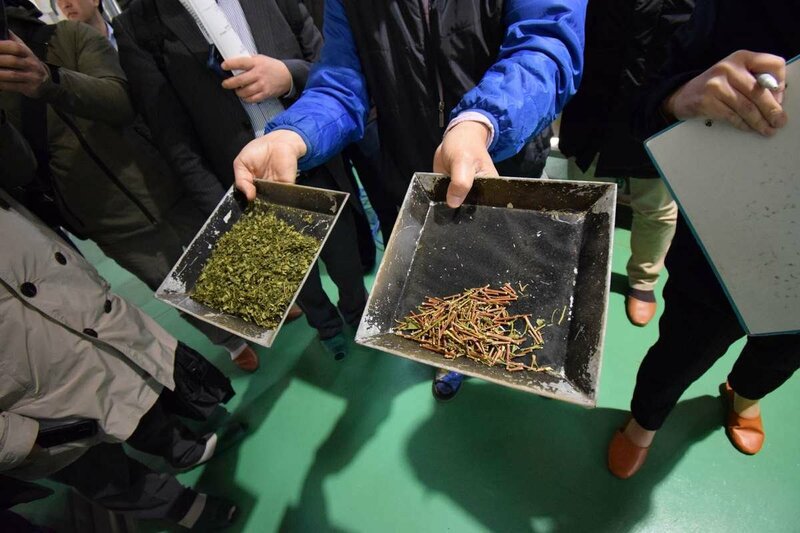 Above: A visit to an aracha factory that makes sencha. The process takes around three hours from start to finish. 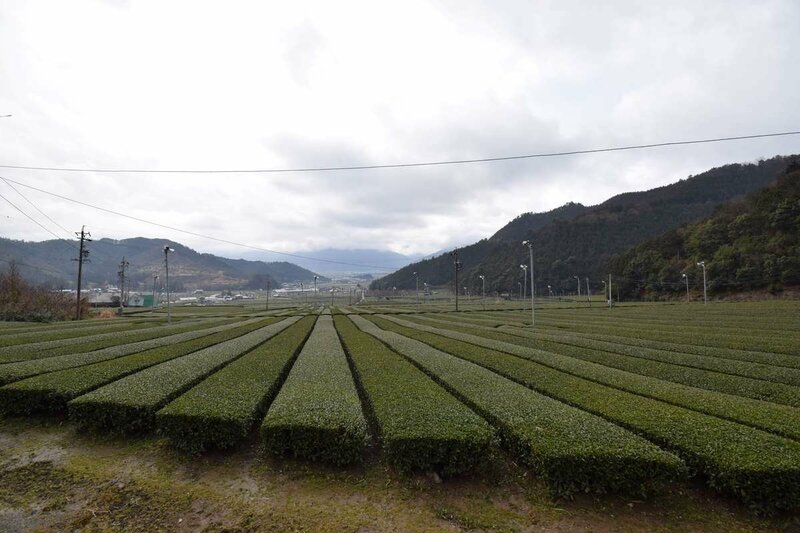 Above: Shizukoa tea field of the saemidori cultivar. Above: A photo captured on the way to view some gardens. Beautiful seeing these tea gardens set just below Mt. Fuji. Above: Tencha leaf for matcha seperated from the stems. Japan is always such wonderful to visit and we are so grateful for our partners there that we buy tea from and the friends there we drink tea with.